To prevent baby bottle syndrome gently wipe your baby’s gums with a washcloth or gauze pad after feeding. Never put a baby to bed with a bottle! 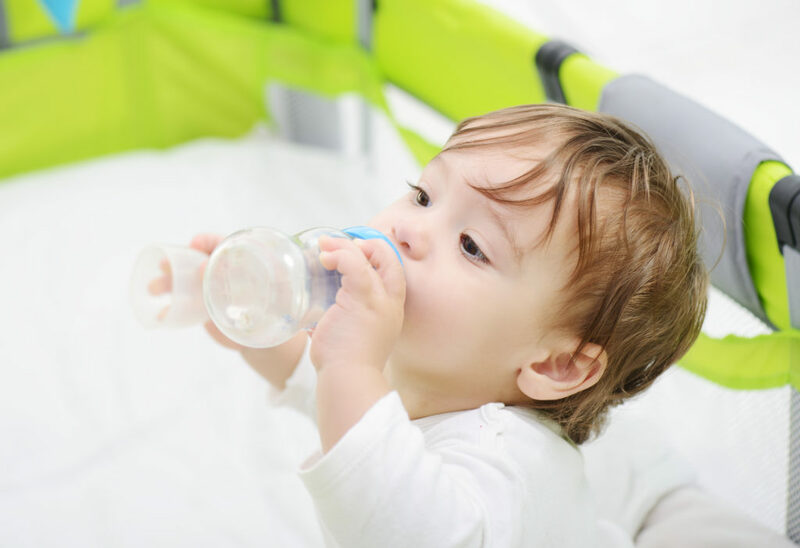 If your child requires a bottle to fall asleep use water only. Be sure to use a soft toothbrush as soon as the first tooth comes in. Children should be seen by a dentist if there is any area of concern or by their 3rd birthday.